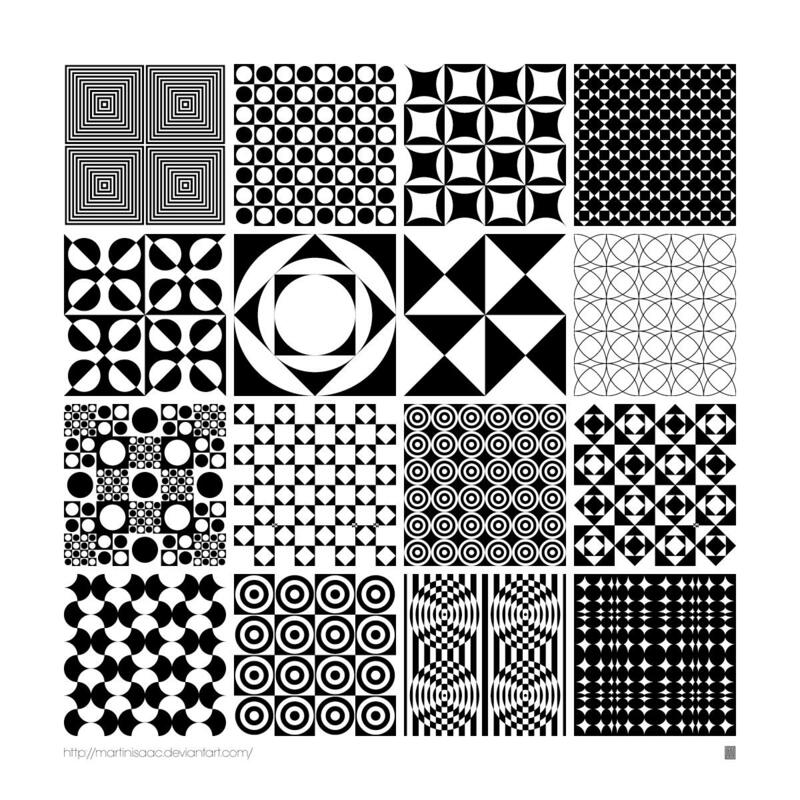 That's right "Panton" not "Pantone"
For your delectation may I present 16 (free) seamless vector pattern swatches (also as symbols) for Adobe Illustrator CS and higher. 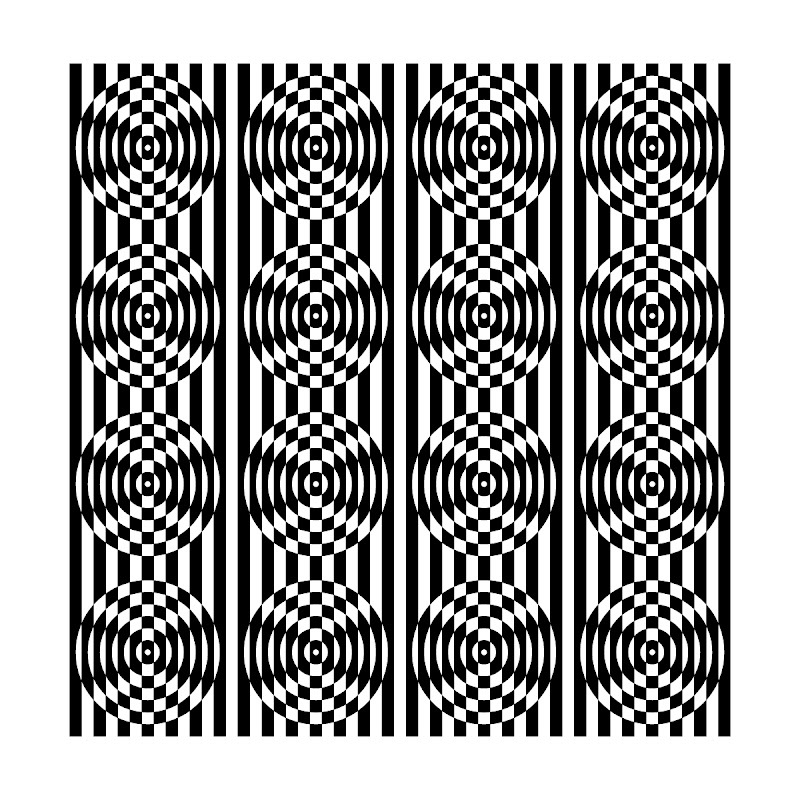 Inspired by the work of design legend Verner Panton and great for use as backgrounds, fill patterns, and optical illusions... all in glorious black and white. love all these funky patterns. Thank you for sharing! it wont let me download? Wonderfull post I am glad to read your post lesbian dating sites keep posting.